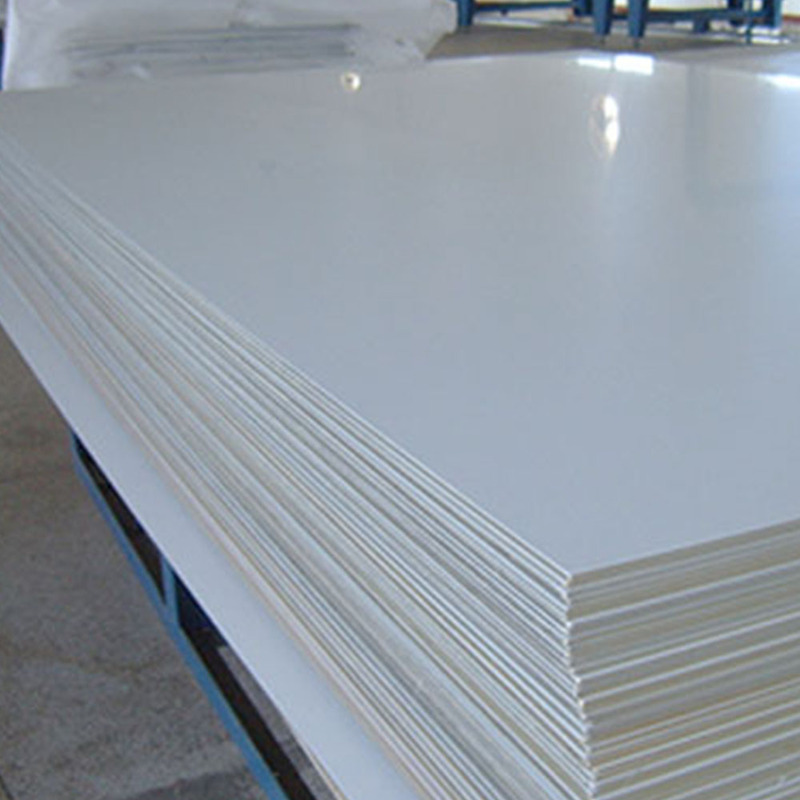 The aluminum content of 1060 aluminum sheetis up to 99.6%, also known as pure aluminum. 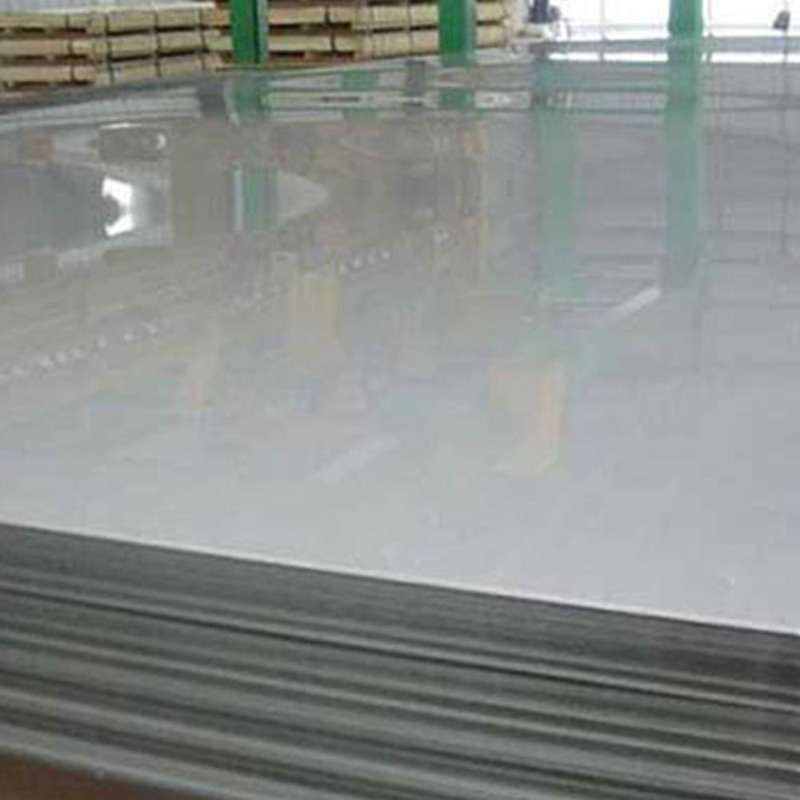 With good elongation and tensile strength, 1060 aluminum sheet is fully able to meet the conventional processing requirements (stamping, stretching) and it has high formability. 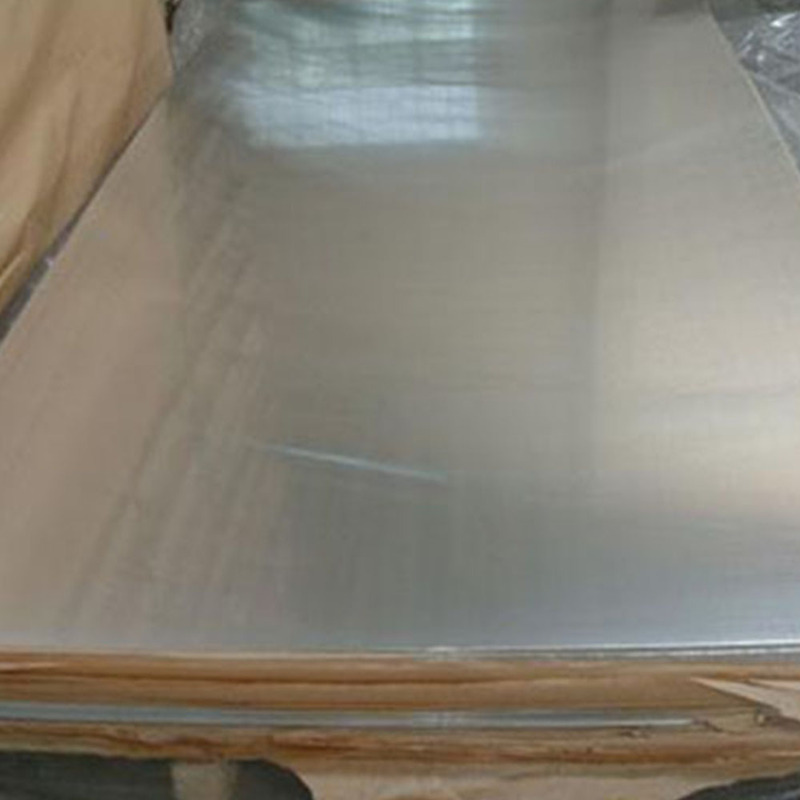 1060 cold-rolled aluminum sheet is widely used in bus bar, lamps, signage, curtain wall, insulation and other fields; and 1060 hot rolled material 0.1mm thick Aluminum Plate and coil are used in automotive parts (such as: power battery soft connection). 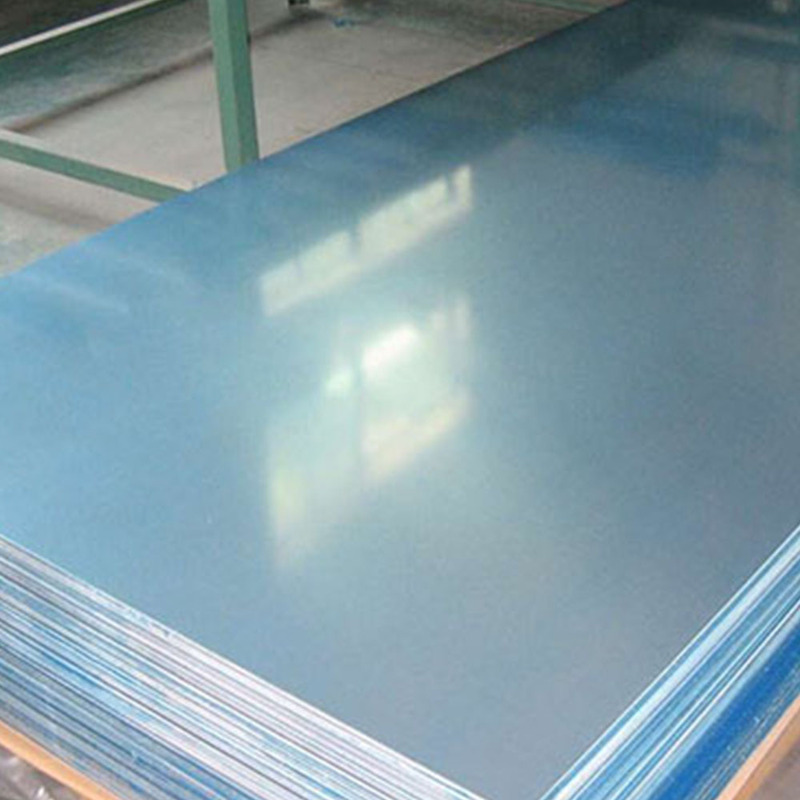 1060 aluminum sheet is commonly used in lithium battery soft connection, busbar, road signs, billboards, building exterior decoration, high-rise and factory appearance decoration, office lattice decoration, lamp holder, fan leaves, electronic components, kitchen utensils, reflective appliances and other fields. 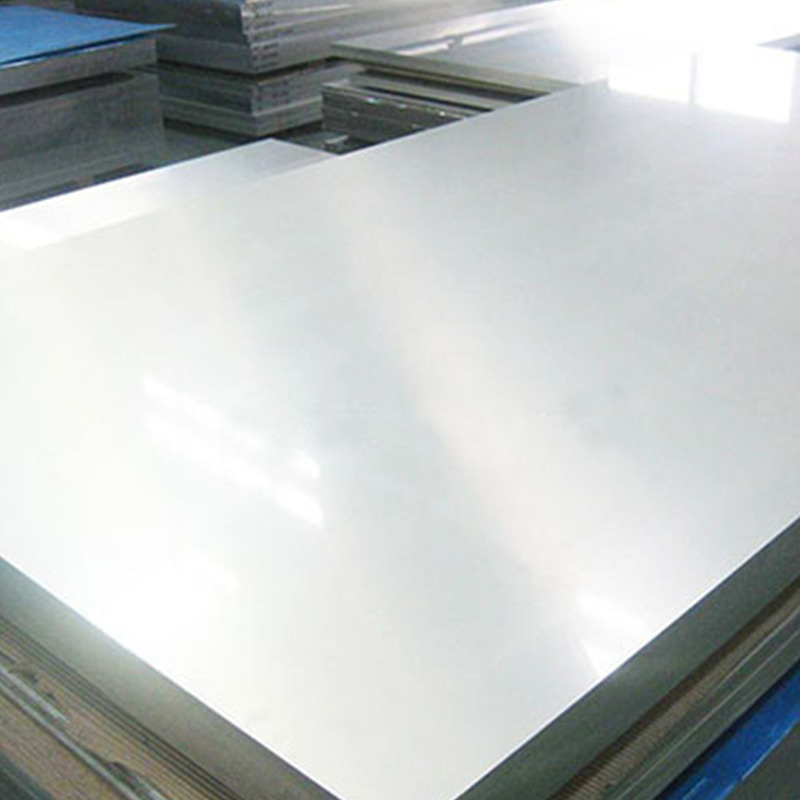 Looking for ideal 1060 Aluminum Sheet Manufacturer & supplier ? We have a wide selection at great prices to help you get creative. All the Good Elongation Aluminum Sheet are quality guaranteed. We are China Origin Factory of Tensile Aluminum Sheet. If you have any question, please feel free to contact us.